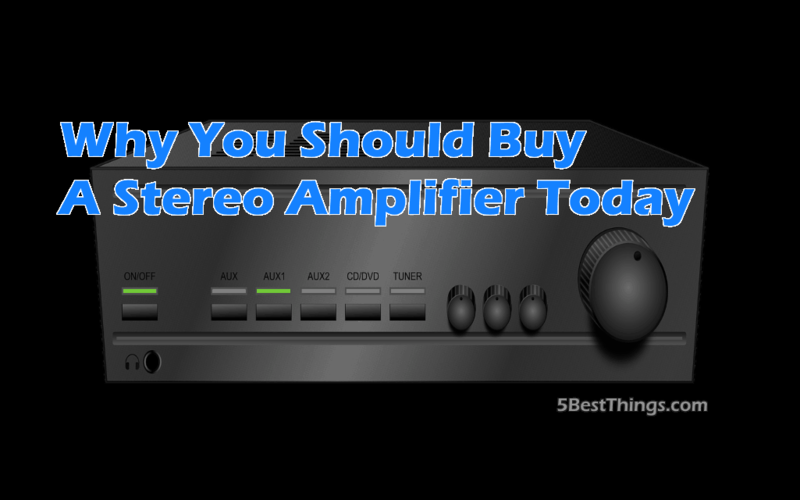 If you’re one of those people who would truly appreciate good sound and could never agree to listening to music or watching movies on a low quality speaker, then your next investment in the quest for the best sound is getting a stereo amplifier. Amplifiers are the center of the hi-fi world and they are widely regarded as the one piece of equipment that makes all the difference when it comes to audio quality. 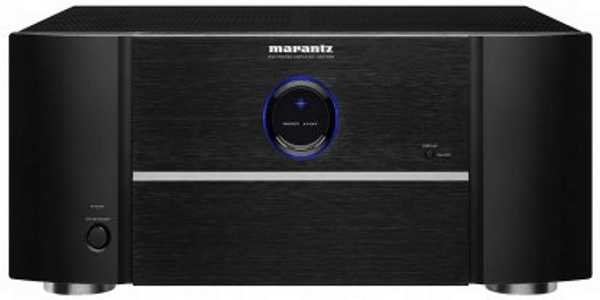 The reason why stereo amplifiers are the best choice for those passionate about good sound at home, but not looking for anything too professional and complicated, is that stereo amplifiers are really straightforward to operate. All you need to do is to connect your amplifier to the speakers and the sound source and you can start enjoying your new high-quality sound immediately! Even if you already understand the importance of stereo amplifiers, investing in a good one might seem like a big, complicated task. All the jargon that’s been created over the years and all the different models on the market might seem overwhelming at first, but in reality all you need to know in order to choose the best stereo amplifiers is the very basic theory and some good researching skills. Basically, the way stereo amplifiers work is that they use the current from the power supply to increase the volume of the sound, thus the name ‘amplifier’. They also use their internal circuits in order to convert the sound and turn it into a format that is suitable for your speakers. 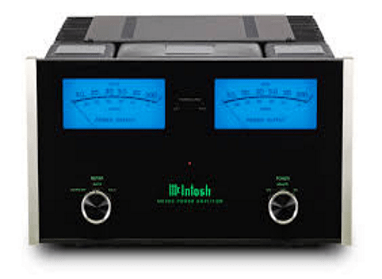 Furthermore, a stereo amplifier, with its many channels, gives you the chance to control where this sound is sent. Choosing a good amplifier for your home hifi system is not only about how much money you can invest, but also about knowing how to recognise the piece of equipment that is right for you. No matter what budget you’re on, if you know what you’re looking for, you can always find a model that will supercharge your sound system and make sure that your listening experience will be forever changed. Are there enough inputs to connect all your devices? Do you have a subwoofer? What is your sound source? Does the amplifier support the impedance of your speakers? Are the power specifications suitable for your room and your speakers? Overall, stereo amplifiers go a long way in enhancing your sound experience and giving you a much richer, deeper and more authentic sound. If that is a priority for you, then you should certainly buy a stereo amplifier today and start enjoying true sound! Remember check out speakerxpert.com for your buyers guide, I am really impressed by what they have produced.